In a long and eventful life, I have witnessed many periods of what I call radical disequilibrium. We are living in such a period today. The outdated party system obstructs those who want to preserve the EU’s core values but helps those who want to replace them with radical ideas. He believes the party system reflects the relations of the 19th and 20th centuries and highlights the conflict between capital and labor. However, he added that the biggest break line that matters exists between pro-European and anti-European forces. The European People’s Party (EPP) is the worst offender. 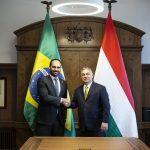 The EPP is almost entirely devoid of principles, as demonstrated by its willingness to permit the continued membership of Hungarian Prime Minister Viktor Orbán’s Fidesz in order to preserve its majority and control the allocation of top jobs in the EU. 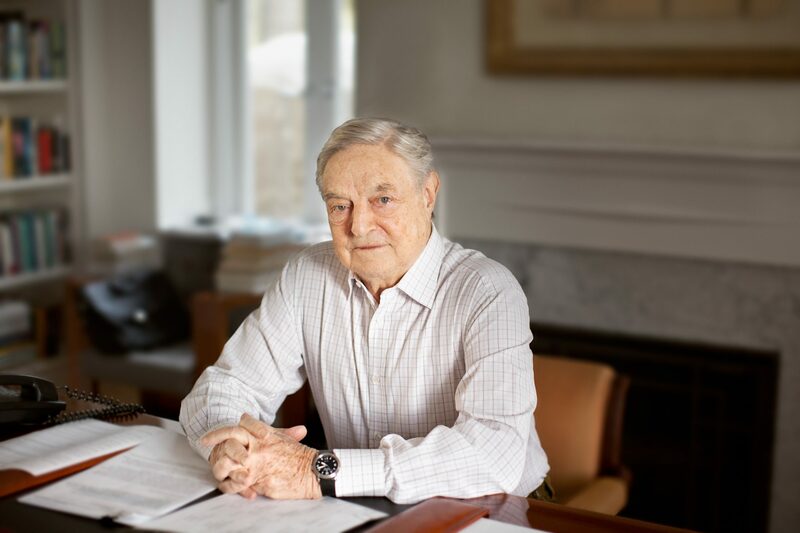 According to Soros, in order to protect Europe from its external and internal enemies, the first step is to recognize the magnitude of the current threat. The second is to wake up the sleeping European majority and mobilize them to protect the values on which the EU is founded. 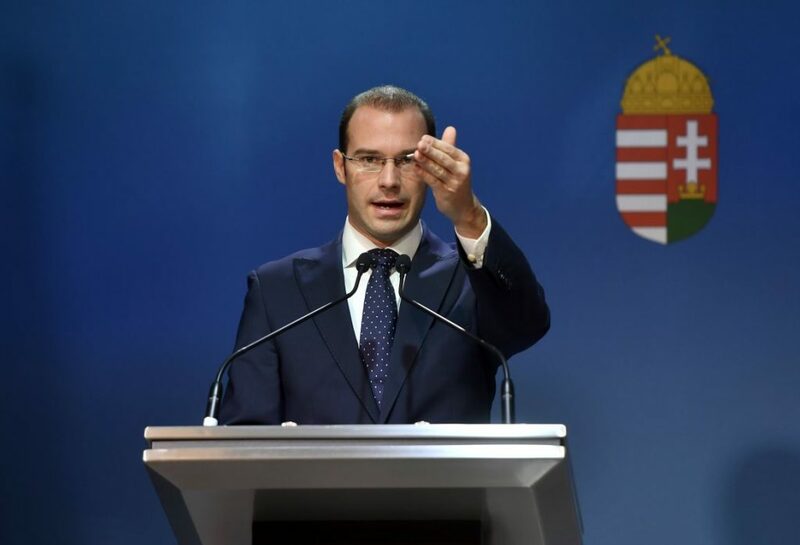 He still wants to force his will upon Europe and the Hungarian people; he wants to settle migrants. The government spokesperson said that for Soros, this will be at stake in the European parliamentary elections. 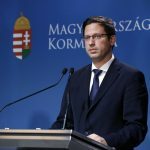 He also added that it’s of utmost importance that Hungary doesn’t give into pro-migration pressure.